Tonight’s post is a review of a new product I used as fuel for some of my recent runs. I first heard about this one back in the winter when the creators ran an unsuccesful kickstarter campaign. I was instantly intrigued by the idea of trying maple syrup to fuel my longer runs. I’ve had an opportunity to test out Endurance Tap over the past couple of weeks and thought I would share my thoughts on it. 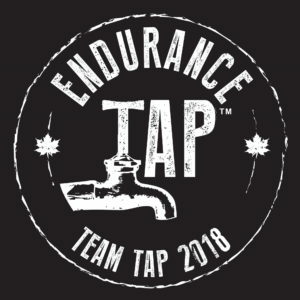 The creators of Endurance Tap announced a few weeks ago that they had gone in to production and had product for sale. Still intrigued by the idea of trying it I immediately placed an order. 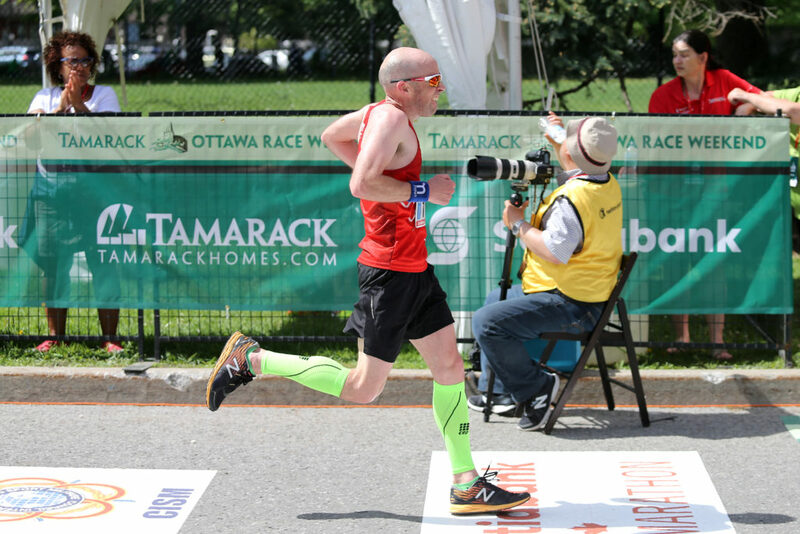 Fortunately my order came in ahead of the Ottawa Marathon and I was able to test it on enough runs to feel comfortable using it in the marathon. The first thing I will mention is e packaging. 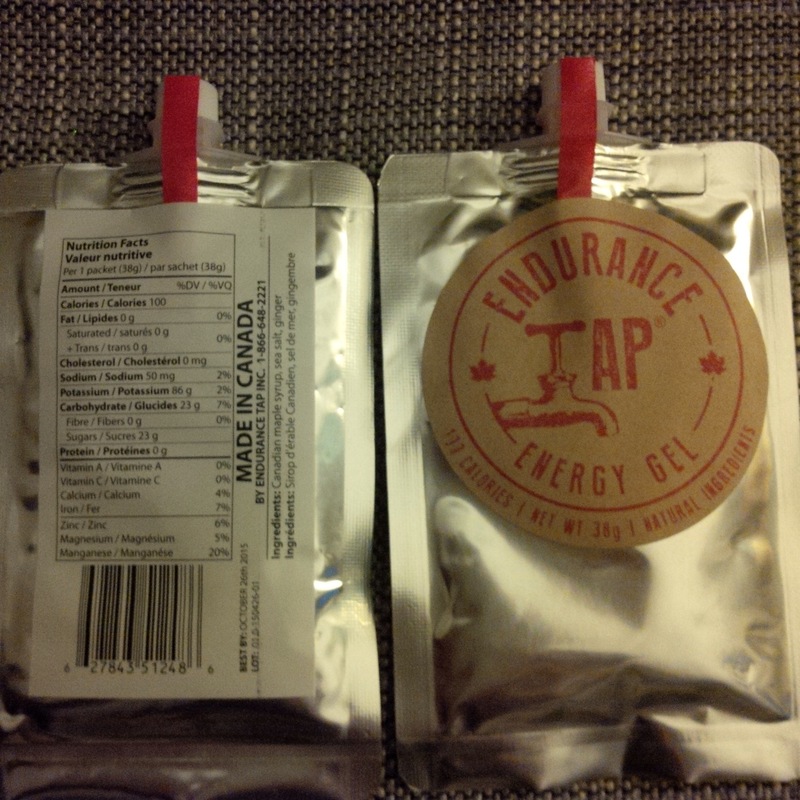 You’ll notice that the pouches are a little larger than standard gels. They also have a screw cap on them. I am not sure how common a complaint it is but I often get sticky fingers from gel packets when tearing them open. I did not have that issue with this type of packaging and the cap was still easy to unscrew late in a marathon. As for the taste, obviously it tastes like maple syrup but the addition of ginger and sea salt add to the flavour. The consistency was also a positive for me as it is a syrup and thinner than most gel products. I found this made it easier to get down, especially late in the marathon. In terms of how it affected my performance, I carried three packets with me duing Sunday’s marathon. I took the last two around 26 km and 32 km in. 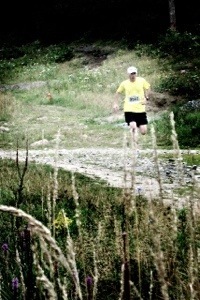 On both occasions my quads were starting to feel heavier and burn. 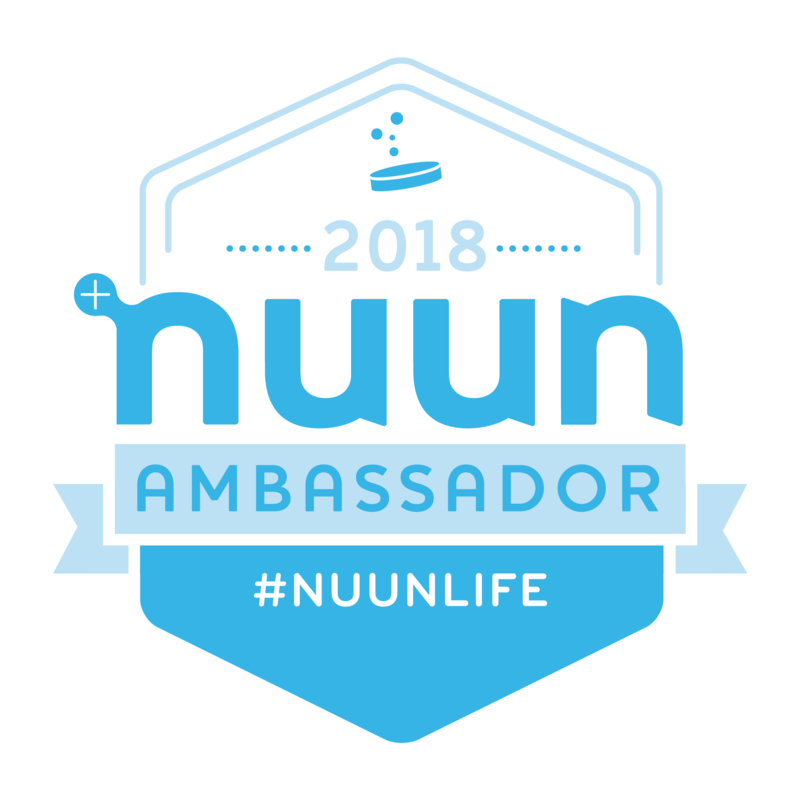 I can’t recall how quickly those sensations came back but taking an Endurance Tap at both of these intervals did seem to provide me with some relief that helped me keeping pushing at a 3:07-3:08 pace. Most positive of all is that I did not experience an upset stomach while using this product. I am a fan of this product so far. The taste is hard to beat and my experience during the marathon was positive. 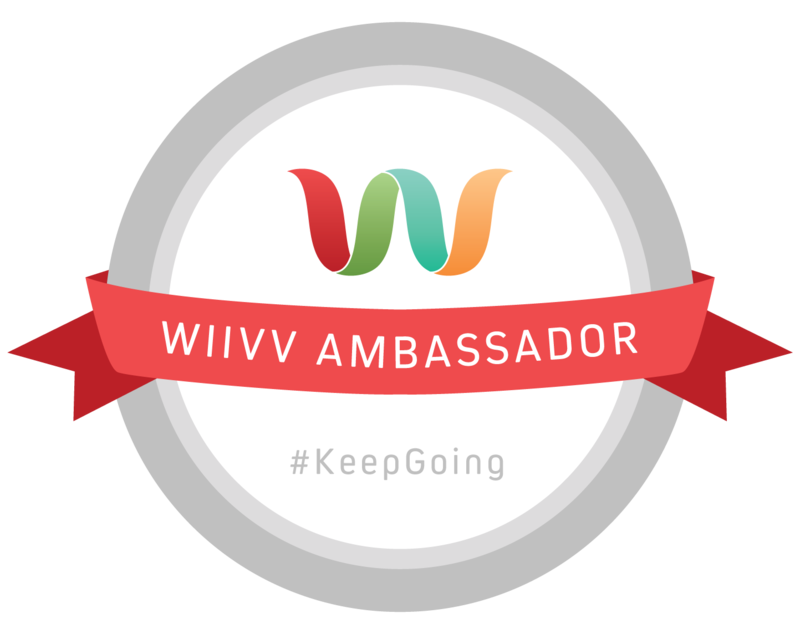 I plan to continue using it over the summer as I start training for a fall marathon. If you are interested you can check out their website here. Note: the opinions posted here are my own. I was not paid to write this review. A post about where belief in yourself can take you. A post on the benefits of rest and recovery. By the time I get back to running I will have been off for two months so I am hoping the rest will benefit me in 2015. How to make time for running in December.